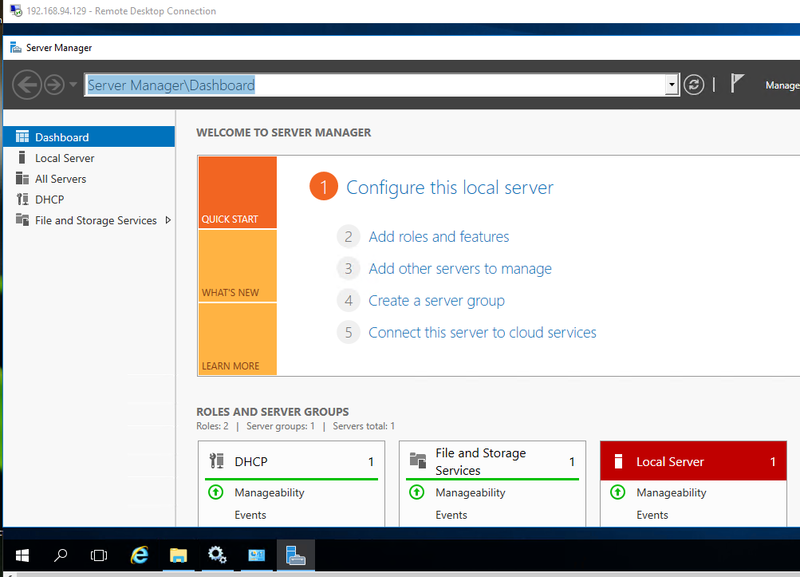 How to set Remote Desktop in Windows Server 2016. 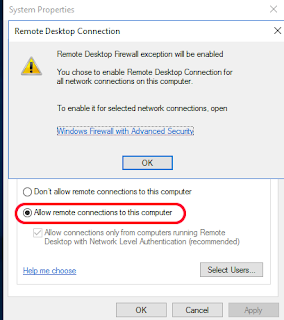 5, Choose Allow remote connections to this computer. 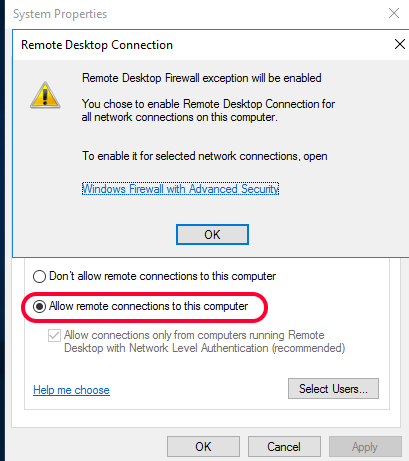 There will be the alert : Remote Desktop Firewall exception will be enable, click OK.
5. Click Apply, click OK. The Remote Desktop access is ready. 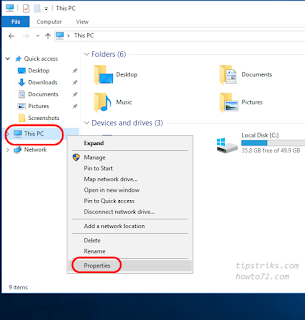 Now go to client computer that will be used for accessing the remote computer/server. 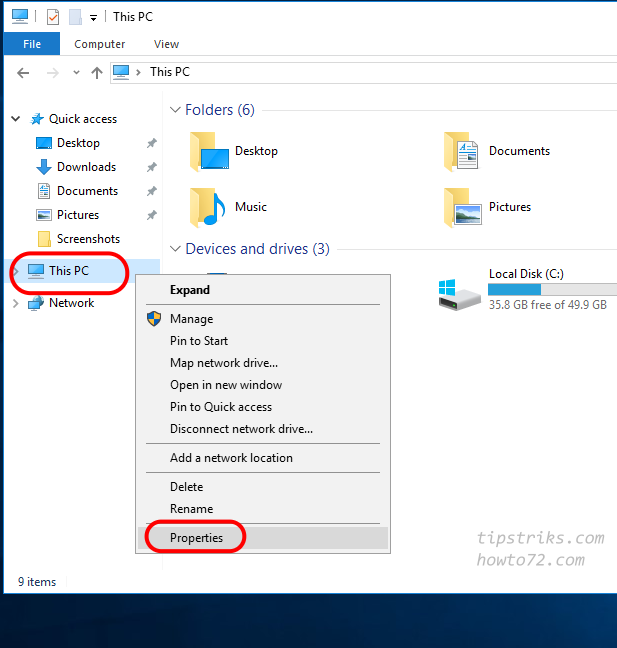 In the example I use Windows 10. 2.1. 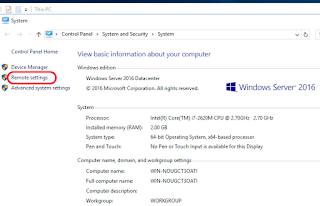 Press Windows+R to open RUN command. 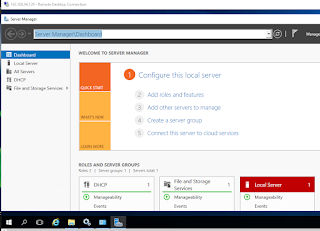 Type mstsc then click OK or hit Enter. 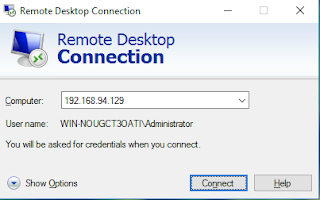 2.2.Write the ip address of the remote computer/server. 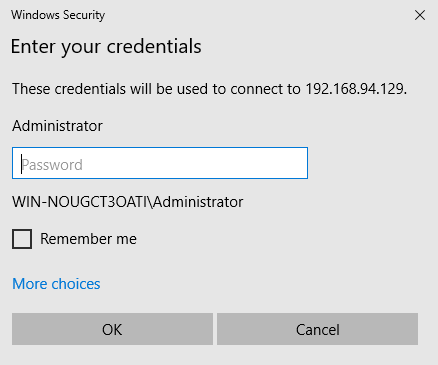 in the example my ip server is 192.168.94.129, to start connecting, click Connect button. 2.3. 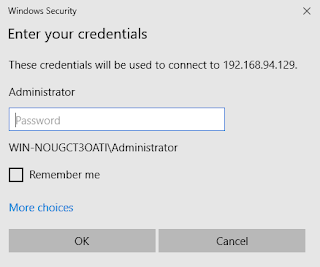 You will be asked for username and password. 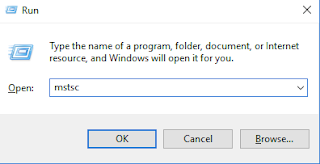 click OK if ready. 2.4. 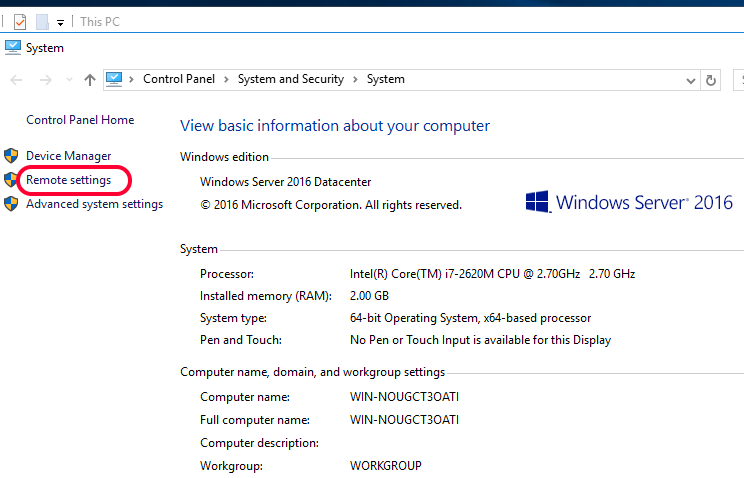 Now you can see the desktop of remote computer/Windows server 2016.